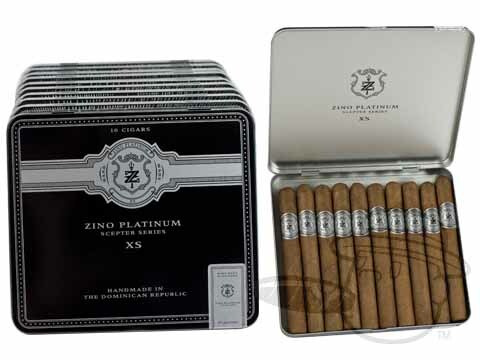 Super-premium, high class, top-shelf, first rate. 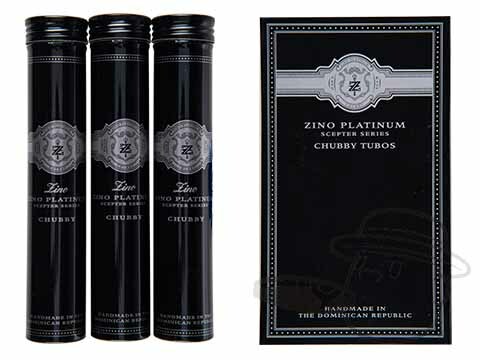 Those are just a few words that come to mind when asked to describe Zino Cigars. 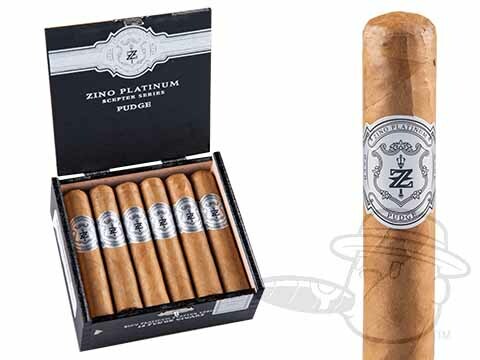 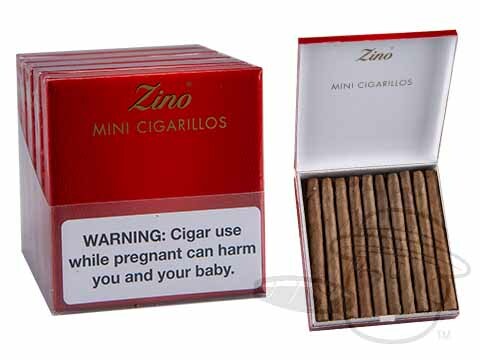 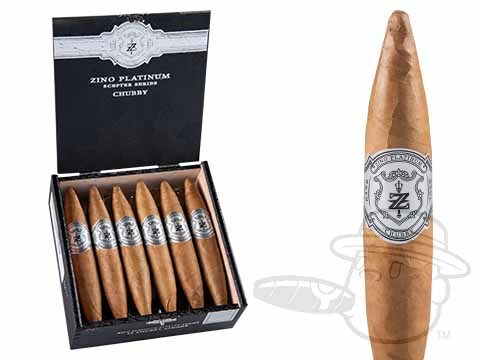 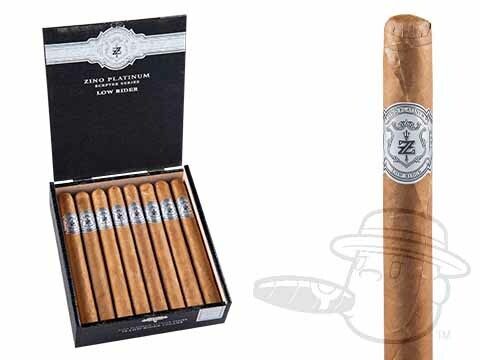 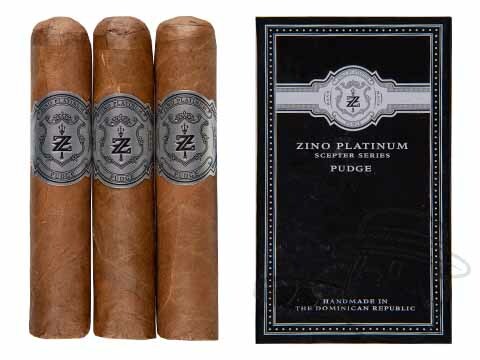 Produced in the Dominican Republic under the direction of cigar blender Hendrik "Henke" Kelner, Zino cigars are named for late Davidoff brand ambassador Zino Davidoff, whose lifelong dedication to quality has become legendary. 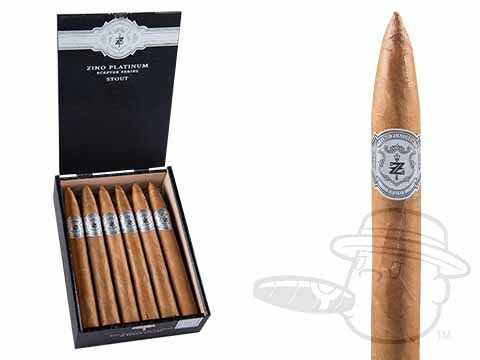 The cigars that bear his name are appropriately luxurious, offering deep flavor derived from the richest and most well-aged tobaccos available. 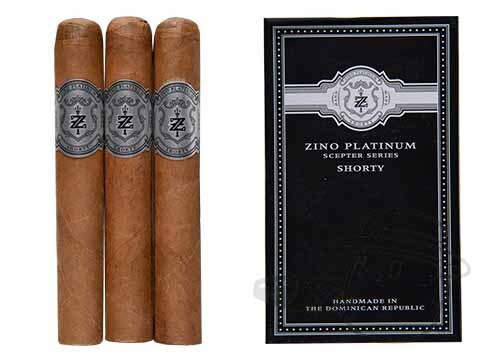 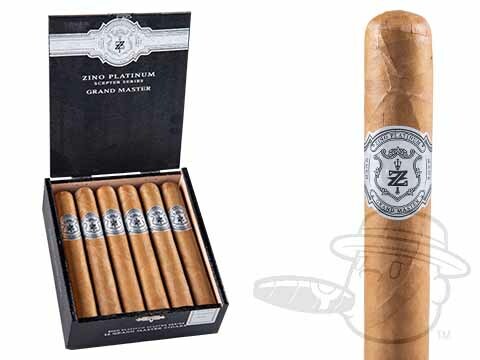 Cigars like Zino Platinum, Zino Scepter, and Zino Z-Class exude exactly the kind of profoundly satisfying flavor and character that has made Davidoff the industry titan it is today.